The wilderness - it's the call of the wild, the place where these native American flavors were first born. The original flavor of Buffalo, the untamed taste of Venison and the bold fresh taste of Salmon all mixed together for an excursion of the palate. 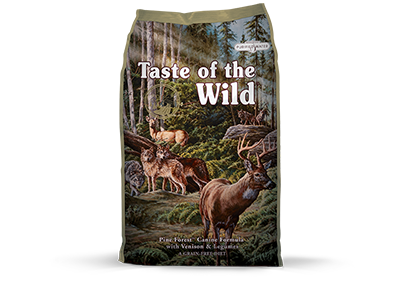 The unharnessed flavor of Wilderness Blend awaits. 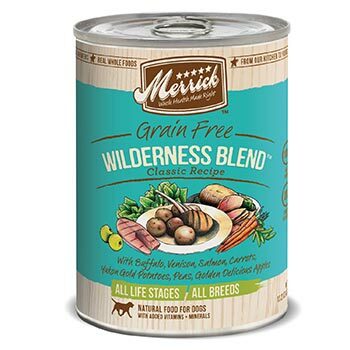 The Merrick Family invites your dog to return to his/ her first love: the wild!